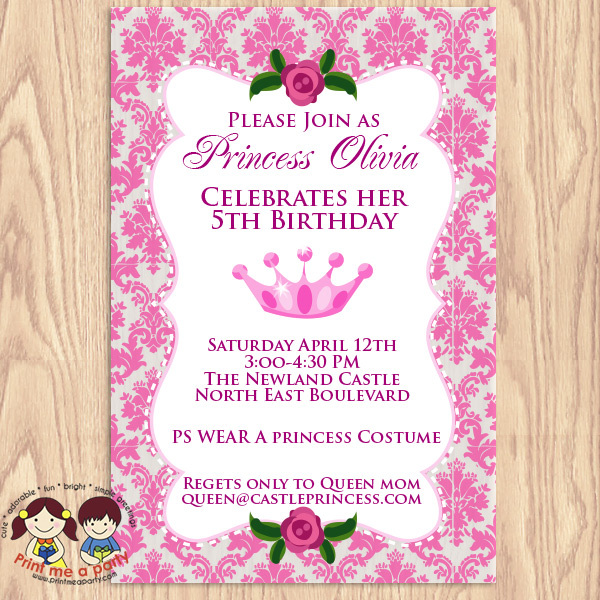 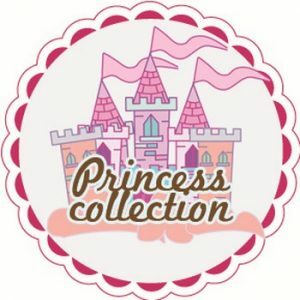 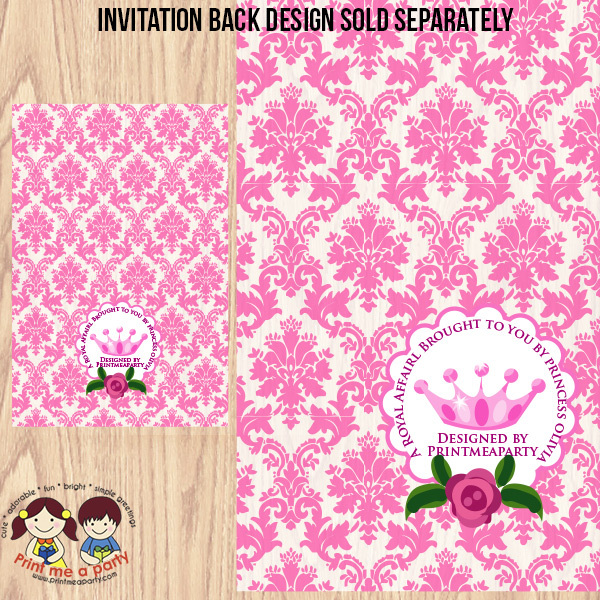 ►Personalized (print your own Princess Birthday invitations) that will be emailed to you in jpeg format within 24-48 hours of purchasing. 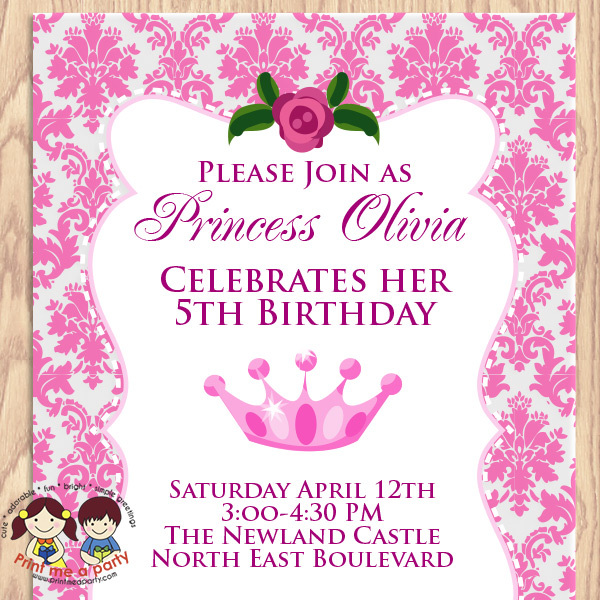 ►Add , delete or personalize the graphics of this invitation including hair color , dress color of the girls outfits. ► Personalized with your Party details.